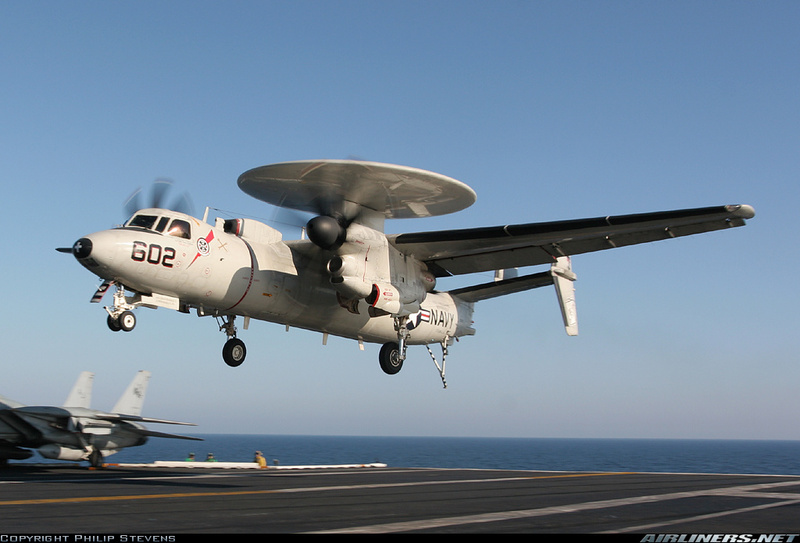 The Hawkeye was based on the USS Harry S. Truman cruising in Atlantic Ocean. Shortly after take off, the aircraft crashed into the sea, 240 km off Virginia. All three occupants were killed.